Hi! 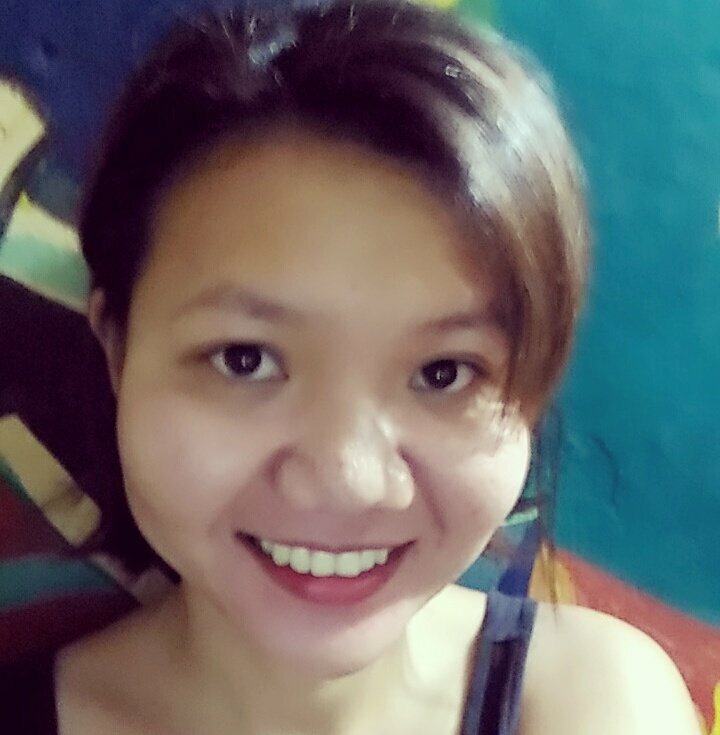 I’m Tina de Peralta, a thirty-something geologist based in Mandaluyong, Philippines. I have been working in the Philippine Mining Industry for more than 10 years. I prefer walking to riding. I am good at doing things alone (eating out, watching a movie, traveling etc). I feel anxious when I am not doing anything. I get bored easily. I prefer hanging out with boys because they are not emotional and don’t take things seriously. You can have heated discussion with them at work but after that, you laugh at things as if nothing happened. A perfect weekend for me is waking up late, staying home making handmade accessories while watching a movie on my laptop; or waking up early to hike. I prefer Coke over any other drinks and I don’t drink coffee. I love gardening (I grow lemon and tomatoes on the balcony of my apartment. In my previous job, my subordinates would bribe me with cactus so I would allow them to go on vacation leave (not that I don’t allow them)). I hate waiting and I also don’t feel comfortable having other people wait for me. That’s why I prefer traveling alone. I started this blog a few weeks ago when my officemate Erwin urged me to. He said I should do it so he can tell people that he personally knows a blogger. That was encouraging enough that I immediately bought my own domain and started writing about my hikes and travels. I didn’t know blogging is not that easy and requires a lot of time, but I discovered that I enjoy doing it. At Mount Pamitinan with my officemates Erwin and Angie. Erwin is the one who encouraged me to put up this blog. I hope that through this blog, I will be able to help others plan their next trip. Also, through my stories, I hope I get to inspire others who are afraid of traveling alone to just do it. It is scary but liberating. Hi. My name is Tina and I am a geologist. I already quit my job to prepare for my dream of traveling the world. I love hiking and exploring places and I don’t mind doing it alone. Many times, trips that were planned with friends end up with them backing out but I still go anyway, hence the blog name I Went Anyways.